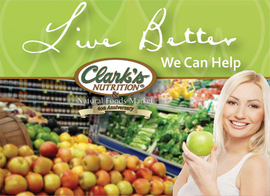 Supplements, organic produce, grocery items, meat, dairy, Gluten-free, Wheat-free products. Highly trained staff to answer all your health questions. Family owned and operated since 1972.